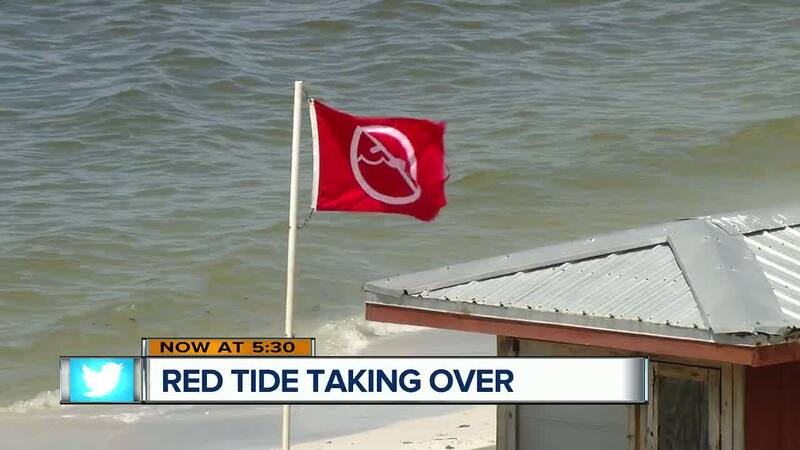 SARASOTA COUNTY, Fla. — Sarasota County health officials have issued no-swim advisories at four beaches due to bacteria levels. Enterococcus bacteria can come for a variety of sources, including pet waste, livestock, birds, livestock, stormwater runoff and human sewage. Officials say the cause, in this case, is likely natural sources. 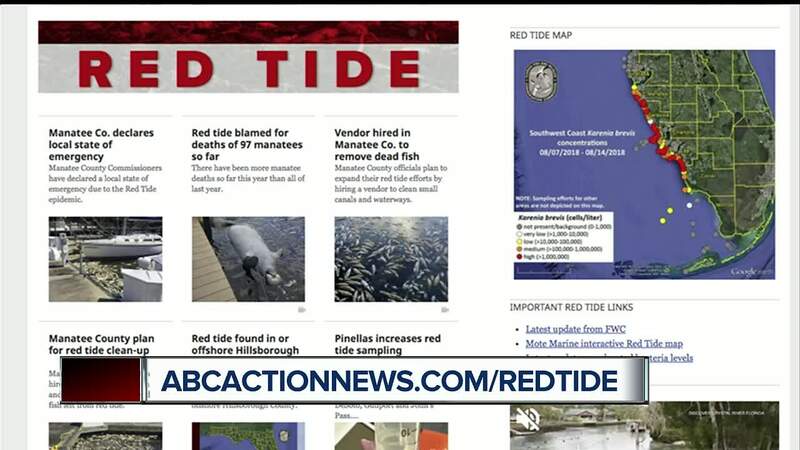 They found wrack lines of decaying algae and dead fish from red tide along the beaches. Wrack lines provide food for shorebirds and wildlife, officials say they are natural bacteria reservoirs. The beaches are still open, but it's recommended that you stay out of the water. Additionally, health department officials say you shouldn't eat any shellfish caught in the immediate area of the beaches. "When these bacteria are found at high levels in recreational waters, there is a risk that some people may become ill," Tom Higginbotham said. He's the Department of Health Sarasota Environmental Administrator. "People especially those who are very young, elderly or who have a weak immune system who swallow water while swimming can get stomach or intestinal illnesses," Higginbotham added. The advisories will be lifted when retesting shows bacteria levels are back within an acceptable limit. Tourists noticed a bad smell and brown water off Lido Beach on Friday. "I had to go back to the car, because of the smell," said Alice Waymire.